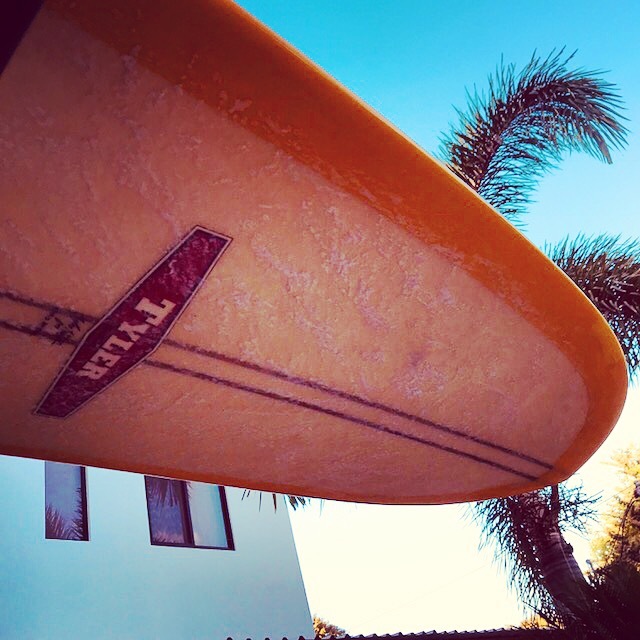 What’s surfing, cold brews and conscious living have in common, an easy breezy laid-back culture of course. Everyone who walks into Olo Alaia is amazed at how eloquently Robbie and Nella meshed together qualities of their lives they crave on in any given day. In creating a concept space that has it all, surfers, families and locals spend their days chilling out in the sweetest place in town. We love when people step into OA and feel as though they walked into a dreamland. Amid the ‘oohs’ and ‘ahhs’ as people aimlessly walking through the shop admiring every square inch of it, there is a sense of community here that gives off a whole lot of good vibes. 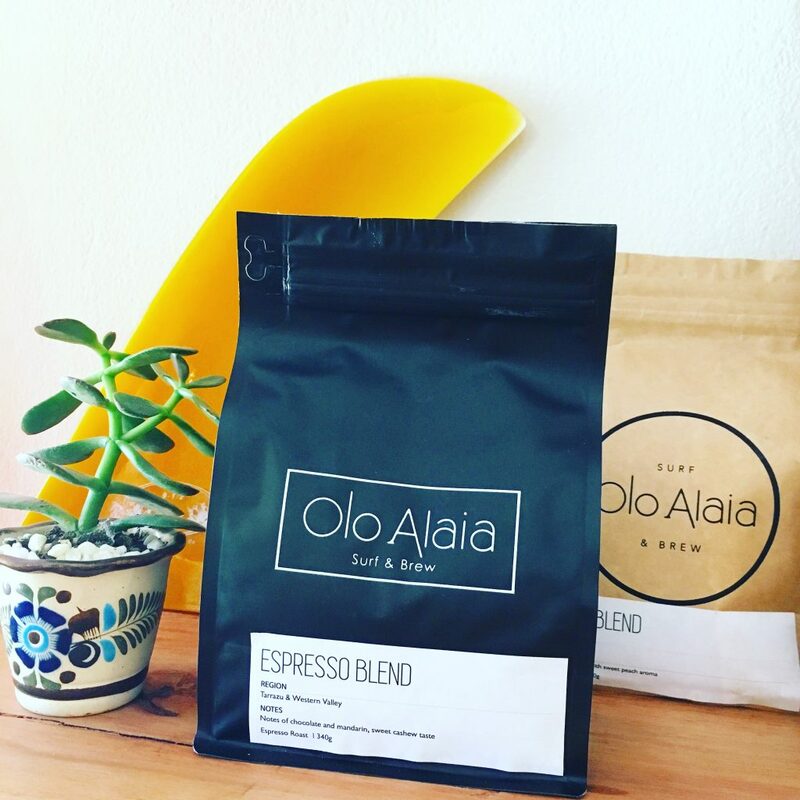 When the idea of Olo Alaia started, both Robbie and Nella knew they wanted to create a space where the finest craft coffee could be enjoyed, and so they made it their mission to find a roasting company that spoke to the small town, homegrown feel of it all. Working with Tamarindo Coffee Roasters is like working with good friends who know good coffee. The coffee roasters work with sustainable farms in the Central Valley, Tarrazu, and in a couple of regions in Guanacaste; which makes it that much sweeter to know your coffee beans are coming from close by. And when it came to beer, well here’s the thing, when you’re Irish, you have a love for good beer, and so Robbie knew he had to find the best craft beers Costa Rica could offer. In comes Craft Brewing Costa Rica, a microbrewery located in Ciudad Colon, San Jose. 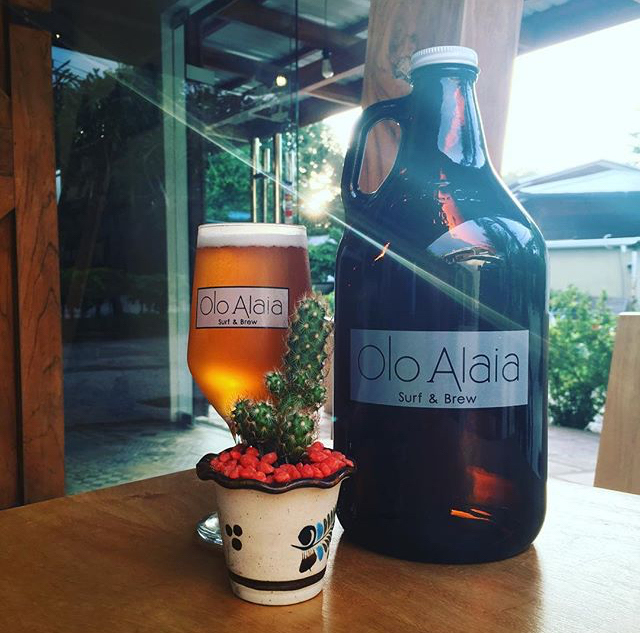 People across the country indulge in a pint of Craft Brewing but it’s only at Olo Alaia where you’ll find the best craft beer in town. Making a vision come to reality where all the goods in your shop are from conscious companies is the way of now. From working with some of the best surfboard shapers in the world to partnering with brands that believe in keeping it small there’s always a story to tell as to why they chose the brands they did. When Robbie can call up Tyler, the legendary shaper, and work with him to create customized boards, you know both Robbie and Nella have built friendships with the companies they work with. The Blue Zone vibe isn’t lost on Robbie and Nella as they find companies that have the same values and respect for the environment as much as they do. 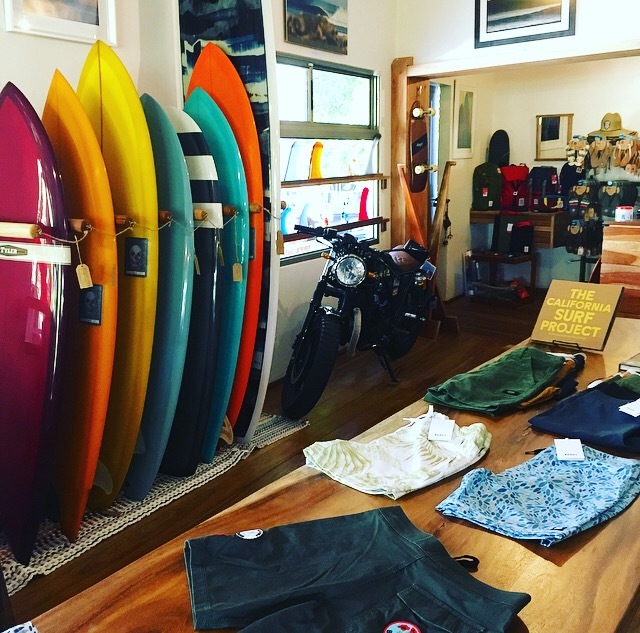 Whether your a surfer, beach lover or just cruising through Nosara, head off to Olo Alaia to see all the good this boutique surf shop has brought to town. Brews: What is A Cask Ale?